An alleged IRA bomber has been released on bail by the High Court. 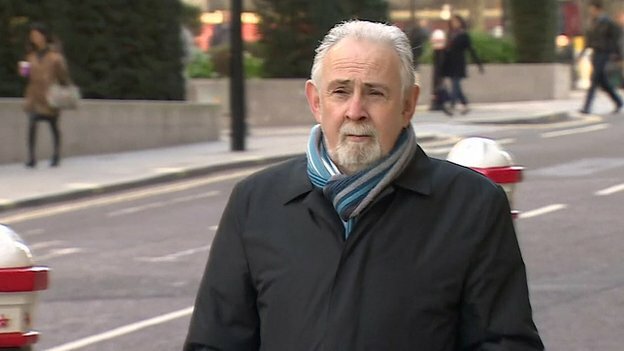 John Downey was let go on strict conditions as he prepares to fight his extradition to the north. The PSNI suspect him of murdering two UDR soldiers in a bomb attack in Enniskillen in the early 70s. Mr Downey’s barrister says he’ll fight the extradition bid on the basis of immunity granted to him under the Good Friday Agreement.